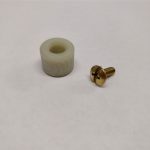 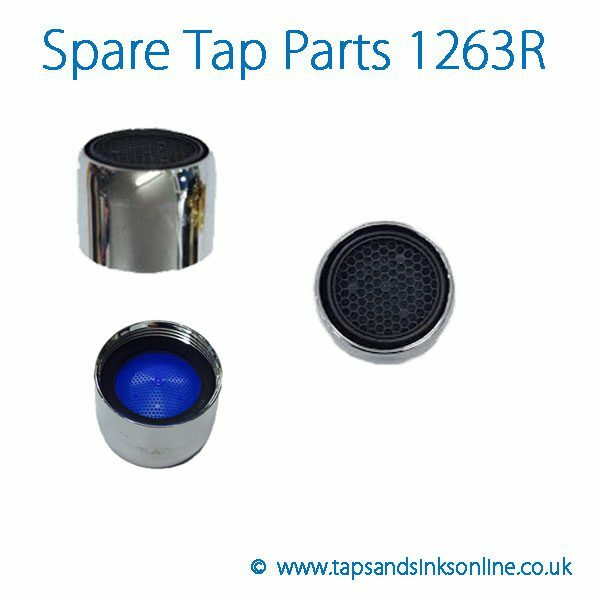 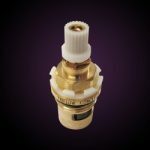 The Franke Tap Aerator SP1263 The 24mm x F (previously known as 1263R – this is the same part, just a manufacturer name change). 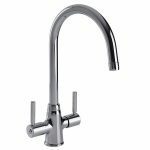 Available in Chrome or Brushed Nickel (SS) finish for your Franke Tap. 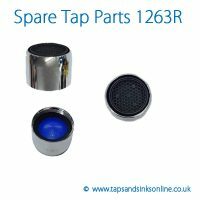 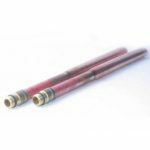 Here is the link to all our Franke Taps Spare Parts.